So one of the Christmas traditions that we started last year is the Christmas pajamas. 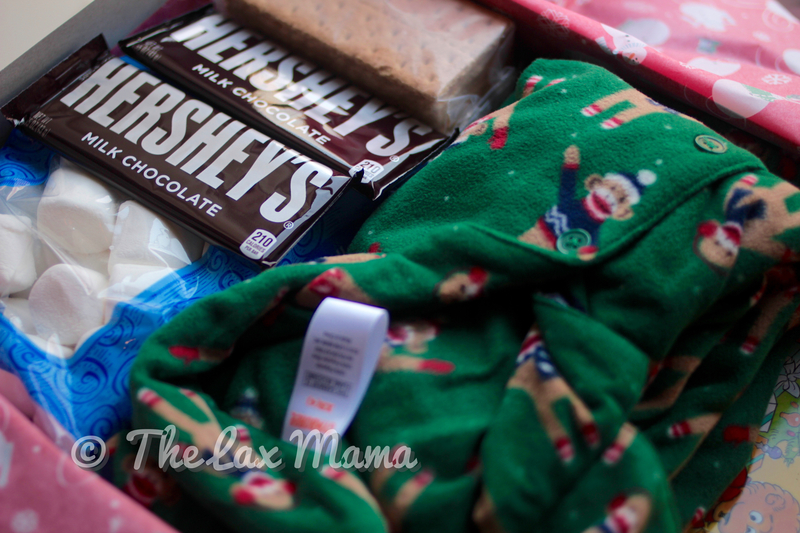 Last year I had Oliver open up a present on Christmas Eve, which was his pajamas that he could wear that night. I figured it would be good to get that itch of opening a present early scratched by opening his Christmas pajamas. 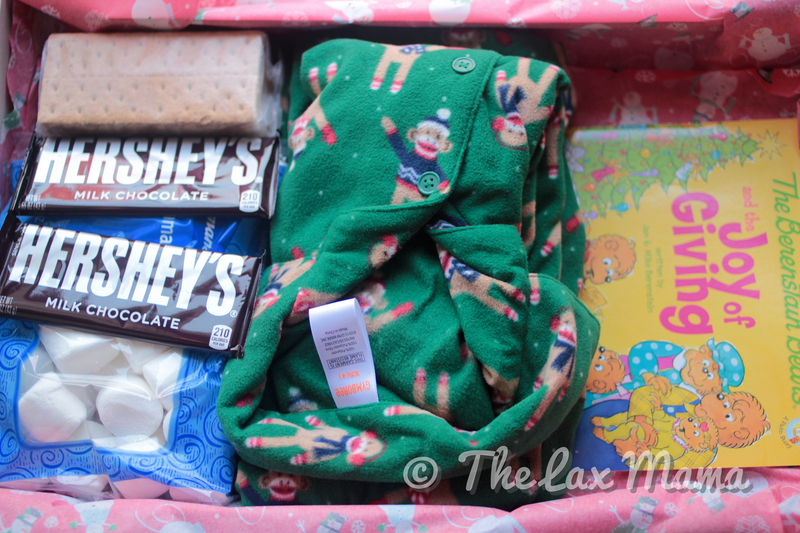 This year I added a few other goodies to the pajama box. Oliver really loves reading, so I thought why not get a Christmas related book. There are tons on Amazon, surprisingly, all relatively inexpensive too. I know that he will want to read this before he goes to bed. I also included a treat for him to share with the family. So I put the ingredients to make s’mores, which he won’t know what that is. He’ll probably just be excited for the graham crackers. It’ll be fun to teach him how to make this treat. I also made a similar box for my daughter. 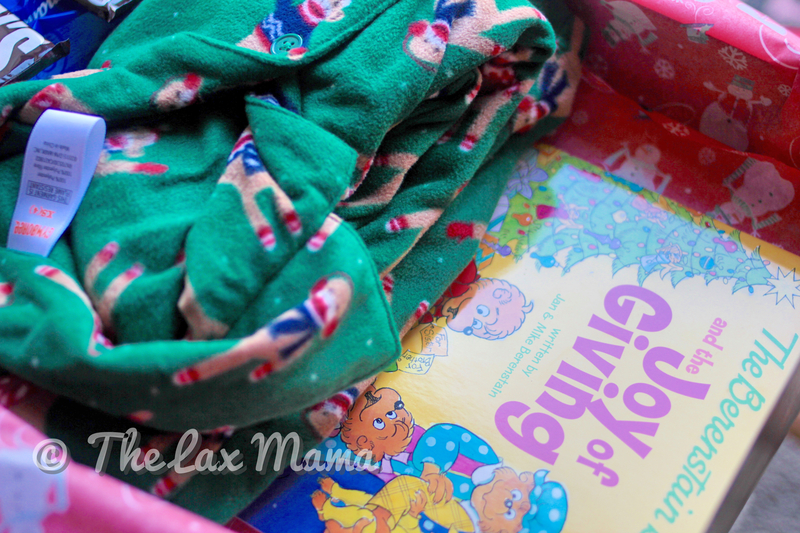 She has pajamas, a board book, and just graham crackers in her box. She won’t get it, but having things consistent for the two of them won’t draw any questions from Oliver. Hopefully this inspires you and your own family traditions! We love our Christmas Eve pajama tradition. I love how you’ve added a treat and storybook.